Are you tired of your hectic schedule? Could you not conceive of anything else other than work? Are you looking for serenity? If yes, then pack your bags and prepare yourself for a beauty you have never considered before because what could be the best place to find serenity other. Dalhousie, a hill station in the Chamba district of Himachal Pradesh, is the only place that can make you forget all your worries with its breathtaking beauty. 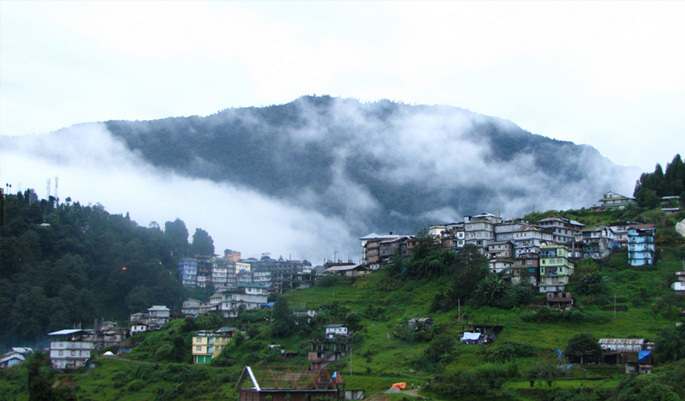 It was founded back in 1854 by the British government and was named after Lord Dalhousie. It was used by them as a summer retreat for their officials and troops. Since then, this place is famous for summer vacations and witnesses a number of tourists from all over India. The architecture of this town is a flashback to British Raj with the major monuments reflecting the Victorian style of that time. Surrounded by snow-capped mountains, astonishing scenery, and pollution free environment, the tourists feel like they are in paradise. People, therefore, also call it the “little Switzerland of India”. Best time to visit – Well, you can visit the place throughout the year and all the credit goes to its moderate climate. Places to visit – There are many beautiful mountains and rivers to visit. Among them, the most famous ones are Panch Pulla, Satdhara Falls, and the Daikund peak. How to reach – There is no airport or railway station in town. The closest railway station near this town is in Pathankot. The Distance between them is 44km and takes 2hrs 31mints approximately to travel. 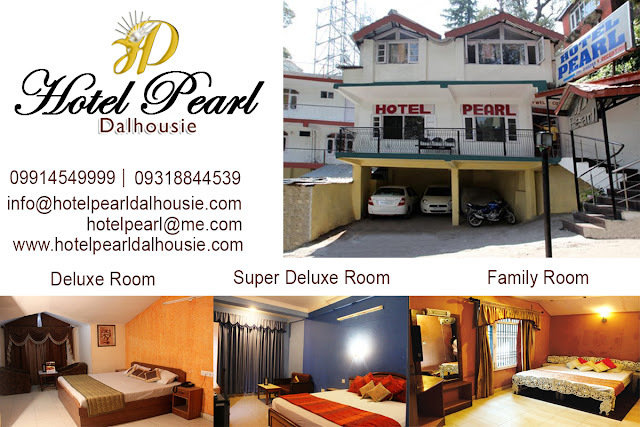 Hotels – It's not arduous to get any budget hotel in Dalhousie, but, among all the best hotels in Dalhousie, one of the most hotels at Dalhousie is Hotel Pearl Dalhousie. This hotel is most noted for its hospitality. So, visit the mirth of heaven, Dalhousie, for an enriching experience.